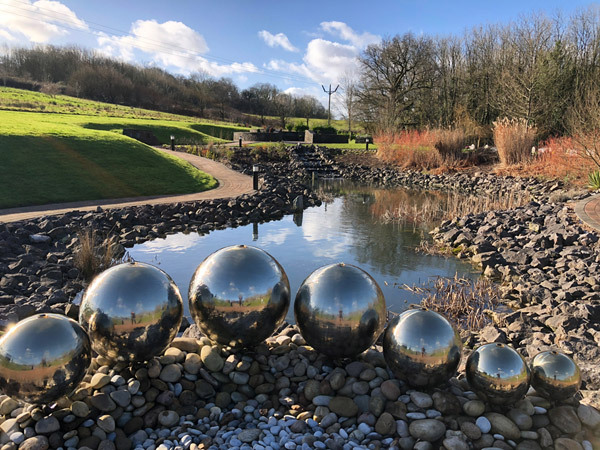 As part of our complete repatriation service, we arrange for the collection of the deceased from any part of the UK and transport to and from any country in the world. Through a network of agents, we arrange for the removal of the deceased from hospital, complete all relevant documents and permits, and supply a simple coffin for transportation purposes only as well as transferring the deceased to the airport. If needed, we can arrange for translation services for death certificates. Once in the UK, we then organise the handling at the airport, such as collecting the deceased from the aircraft, and the completion of all documentation to proceed through customs clearance. We will then transport your loved one to our funeral home. As independent funeral directors, we also offer advice and guidance on different types of funeral as well as coffins. Contact us today for assistance with repatriation. Read reviews and testimonials from some of the families we've helped. Pre-pay for your funeral and put your loved ones' minds at ease. 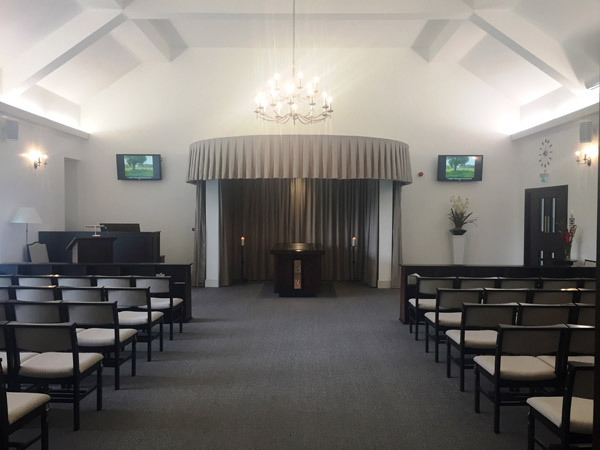 We are very experienced in managing a wide variety of funerals encompassing all religions, including non-religious/humanist. "After the sudden passing of my father alun I contacted Robert & Co to help with planning my father's funeral. As you can imagine it was a very sad time but Robert soon put us all at ease. He made sure everything was taken care of so that we didn't have to spend the time stressed/upset. Robert even arranged to collect my father on a bank holiday so that he could rest at the chapel. The funeral itself couldn't have been any better! An amazing send off for an amazing guy & Robert saw to this. Again I can't thank you enough. Many thanks." "Compassionate, first class service from Bob and his team. I believe that my dad could not have received better care from anyone else, highly recommended. Thanks so much Bob." Very helpful, compassionate team of people. They took care of everything for my step-fathers funeral for my mother. Nothing was too much trouble. Would highly recommend them."